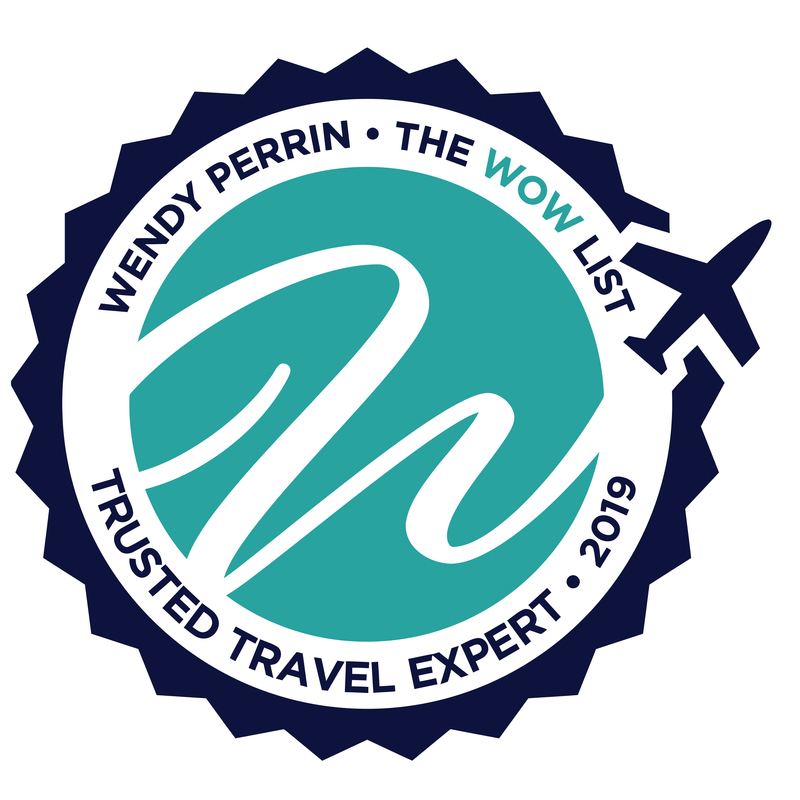 Mary Jean Tully is on Wendy’s WOW List of Trusted Travel Experts for her expertise and connections as regards Large and Small Higher-End Ship Cruises. The reviews below are from real travelers who’ve taken trips that were arranged by Mary Jean and monitored by Wendy. 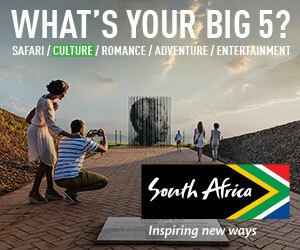 Don’t miss Mary Jean’s Insider’s Guides to Asia Cruises and Africa Cruises. Planned a WOW moment for us that was simply spectacular. Cheri Port (of Mary Jean’s team) has helped me plan several cruise voyages. There is typically an 11 to 12-hour time difference between where I live and where she is located, but she is incredibly responsive to my emailed questions throughout the process. During our most recent cruise from Sydney to Auckland, Cheri planned a WOW moment for us that was simply spectacular. A driver in a private Jaguar sedan took my wife and me for a tour of Dunedin, NZ, out to a protected Yellow-eyed Penguin hatchery and finally to the Royal Albatross Centre. My trip was excellent, and I was very pleased to work with Mary Jean’s deputy, Cheri. I had ordered a rollator thru her, but the one that was delivered to my stateroom was not the one I requested; too large and heavy. Because we were departing on a Sunday, the rental agency was of no help. I was very upset. Cheri contacted the Crystal ship and Medical had 3 wheel rollator that they let me use on the cruise. Cheri also arranged for a refund for the rollator that I did not use. In addition, Cheri recommended Shore Excursions so we were able to go on an excursion that was not snorkeling or scuba. We were delighted with Mary Jean’s team and we worked with Cheri Port, a delightful individual. She gave us excellent advice and was very prompt with her responses to all of our ongoing questions. Cheri secured generous onboard ship credits and provided a last minute opportunity for a suite upgrade of which we took advantage…and we are so glad that we did. We have booked a second cruise with her. Would definitely recommend. Mary Jean’s associate, Cheri Port, planned our trip. She provided a generous amenity, as well as securing us an additional discount after the cruise was booked. She also got us a rate at our NY hotel that I could not duplicate myself. We had special instructions as to how our cruise tickets were to be sent, which she followed to the letter. Since this was primarily a cruise, there weren’t too many additional things that she had the opportunity to provide for us during the trip, but I would say she performed very professionally and I would not hesitate to use her services again. They were especially helpful in arranging shore excursions in places where we wanted something just a little different. Cheri Port, on Mary Jean’s team, was amazing. I knew we wanted to go on a Baltic Cruise and she helped me decide which cruise line to book on — we had an initial conversation which helped us select a Cruise line. Then we had several back and forth emails on options of the cruise line that we selected…all while she was in and out of the hospital! I knew that she was having a medical procedure but she was literally on top of everything, which was totally unexpected considering the circumstance. Cheri was very helpful in selecting the right cruise line for us and we had a fantastic time. We took a tour/cruise from Ho Chi Minh City to Siem Reap that began with two days in the Park Hyatt Saigon, then seven nights on the Mekong, and finally three days at the Park Hyatt in Siem Reap. Cheri on Mary Jean’s team was great to work with — very helpful and incredibly responsive to our requests. We live in Thailand, so there is a 12 hour time difference with the Cheri who is in Toronto. Nevertheless, Cheri responded to my emails very quickly and I never felt that I was being ignored. Since Scenic Cruises included all airport transportation and five-star hotels in HCMC and SR, we did not need Cheri’s help for those portions of the trip. My travel specialist (Cheri) did not do much planning because I have already decided which cruise line, date, and itinerary I want to book. However, Cheri has always been very pleasant to work with and she answers your e-mail very promptly. She helped me in deciding which category of a cabin to book and that is very helpful. Thank Wendy for another wonderful vacation. I chose Mary Jean and Cheri Port on her team, because of their experience with Crystal Cruises. They helped me book the Crystal Serenity New York to Canada cruise in September 2017. As a first time cruiser with accessibility issues, Cheri reserved a mid-ship port side cabin for me at a good price. She worked with Crystal to make sure my cabin was prepared for my needs, and it was. She rented a rolling walker for my use during the cruise that was delivered to my cabin and made early dining reservations when the cruise website said early dining was waitlisted. She recommended several restaurants in Montreal and offered to make our reservations. During the cruise, she recommended Luggage Free to ship my luggage home post-cruise at a rate half the price of Crystal’s luggage shipper. Any questions I had were promptly answered. I look forward to having Cheri arrange my next cruise. Our travel specialist arranged a 5-day Canada-New England sailing on Cunard. She was back to me to answer any question I might have within minutes! We received an onboard credit to use as we wished – very nice – as well as found a bottle of sparkling wine, well iced in our cabin. The trip was absolutely seamless and the ship beautiful. I have every confidence that, had I needed their help at any time, it would have been available. Mary Jean Tully exemplifies everything luxury—or, shall I say, over the top. The level of service and the experience we had with her company were exceptional. Cruise and land experiences were simply over the top. Note that this firm is not for the couple traveling in coach but, rather, a six-star team that goes over and above to ensure your holiday expectations are exceeded. As an example: She flew into Beijing, met our ship (Crystal Cruises’ Serenity), and invited the 44 guests they’d booked on the Serenity to join her at the #1 restaurant as a thank-you for our business. PLUS, if that wasn’t enough, they created a separate itinerary for those same 44 guests the next day to travel with her privately to the GREAT WALL, to a more secluded and spectacular spot—and, once at the top of the wall, we got a catered lunch complete with white tablecloths and great wines. How does one do that?? Then after two days of ensuring her clients were happy, she flew back to North America. I’ve never seen anything like it before! Things could not have gone any smoother with our trip. Everything from being picked up at the airport, to being greeted on the ship , the room location on the ship everything was top-notch. My voyage booked through Mary Jean Tully and Cheri Port was a great introduction to Crystal Cruises. The agency had made it possible for me to have some great cabin credits and my cabin was better than I had hoped for. They are very informative and made my trip seamless. I have already booked another Crystal voyage through them. The Crystal product was exceptional and the Symphony was immaculate and all decorated for the Christmas holidays. Mary Jean and Cheri cover all the bases and will not let you down. Very proactive and responsive. Took the time to understand why I wanted to travel, and gave me excellent options and specific recommendations for what would work and why in the cities we visited. I was able to relax and enjoy my trip without worrying whether the details would be taken care of.